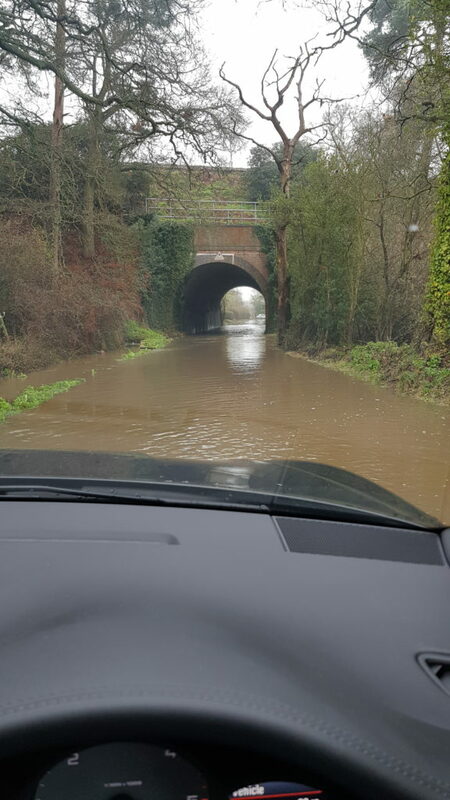 It seems 1 in 30 year Winchfield floods are becoming a habit. 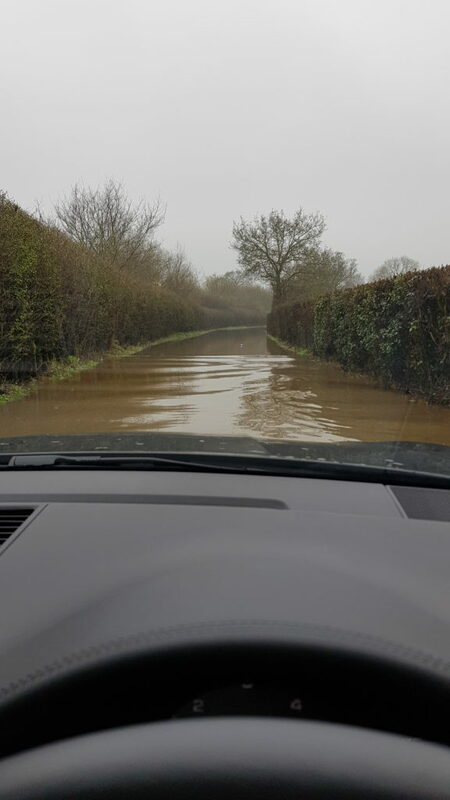 Here are images of the flooding on Taplins Farm Lane on 11 April 2018. This area has flooded many times in recent years as we documented here (4 Jan 2016) , here (7 Jan), here (9 March on Station Road) and here (28 March due to #StormKatie). 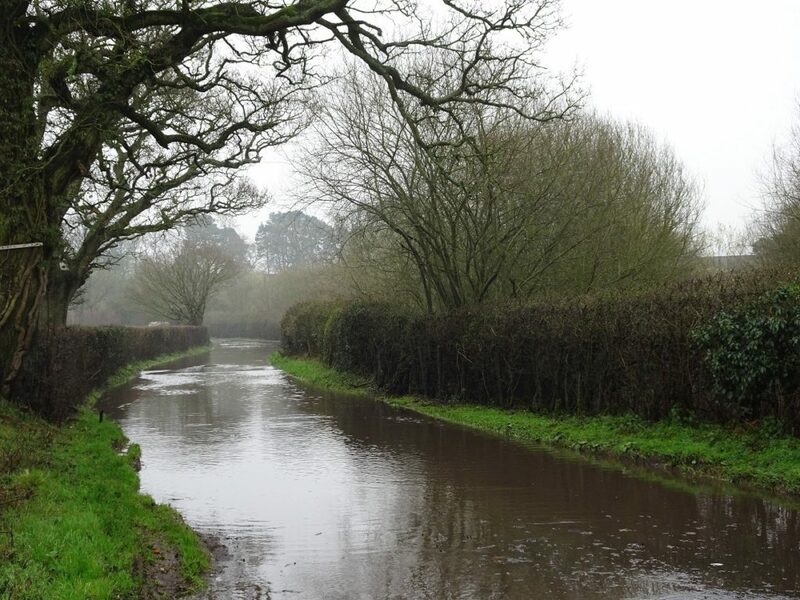 Earlier this year Winchfield flooded on 24 January and on 30 March as documented here. 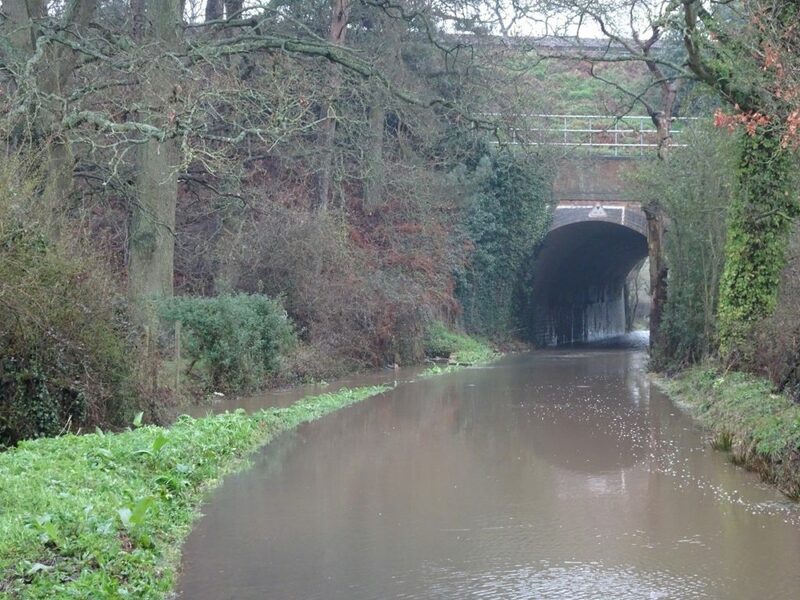 Apparently, this latest flood comes just after the drainage culverts were cleared last week. It is almost as if the Sustainability Assessment and Flood Risk Assessment are total nonsense. Posted in We Heart Hart Campaign, We Love Hart Campaign and tagged We Heart Hart Campaign, We Love Hart Campaign, Winchfield.